The Rapid Rescheck Shift to IECC 2015 and IECC 2018 | $79 RESchecks & Manual Js. $79 Any Plan. Any State. 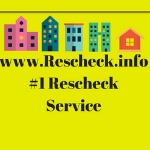 We are seeing a rapid movement from the IECC 2006, IECC 2009, and IECC 2012 into the IECC 2015 and IECC 2018 codes when creating Reschecks. We think mainly because the IECC 2009 and IECC 2006 codes are now a decade old that building departments will find the switch more urgent than in the past. Odds are they do not use a 10 year old cell phone or drive a 10 year old truck at the building department or jobsite so why would they still rely on a decade old code. Full disclaimer is that the IECC 2006, IECC 2009, and IECC 2012 are all fantastic energy codes that pushed energy efficiency forward in ways never thought possible. However, now with the IECC 2015 and IECC 2018 available for completing Rescheck and Manual J heat loss it seems like the upgrade is the next logical step. One interesting data point that we found while studying the Rescheck Web and Rescheck Desktop software is something that might dispell a common myth among homebuilders, contractors, architects, engineers, and homeowners. Many people assume that a newer code will automatically cost them more time, money, and ultimately make construction more difficult. However, we have found in our studies that many identical project files when converted from IECC 2012 to IECC 2015, and IECC 2015 to 2018 actually pass by the same or even greater scores using the exact same data and construction files. This means upgrading to the newer codes could actually be more builder friendly and allow more people the opportunity to build energy efficient projects. Overall you have to keep an eye for changing codes anytime you construction a project. 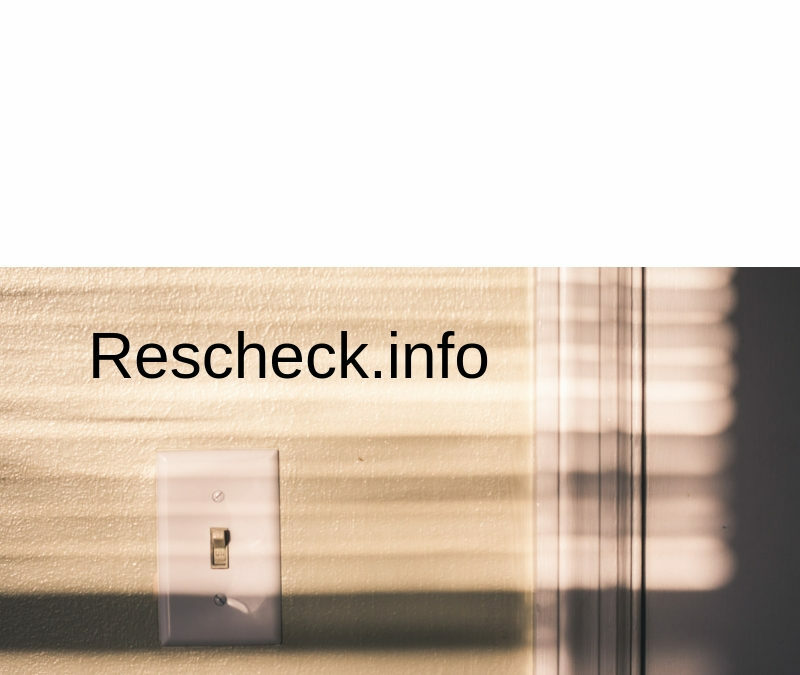 Rescheck.info protects you from ever changing codes by researching the newest updates and provide free lifetime modifications to your Rescheck report should the code change in the middle of your project. Simply email us a set of your plans to [email protected] and we will get you taken care of in about 4-6 hours and for only $79. Thanks for reading the Reschexpert blog.